Richmond attracts visitors with its multicultural shopping and dining opportunities, and its unique historic and heritage sites. 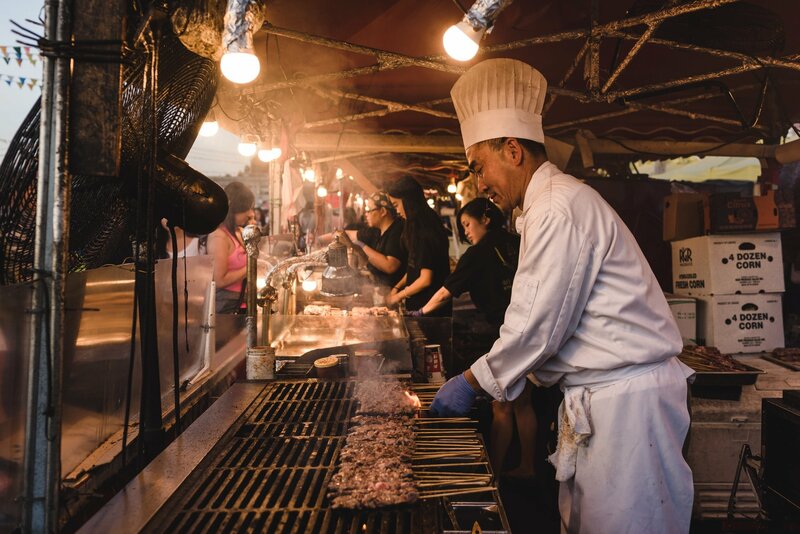 The city has many attractions: an Asian street-food night market, International Buddhist Temple modelled after Beijing’s Forbidden City, and a bustling Chinese retail district called Golden Village. The city features some of the best Chinese food outside of China. Richmond is just 25 minutes from downtown Vancouver, and is home to the Vancouver International Airport. Another draw for visitors is the seaside village of Steveston, with sites spotlighting the area’s salmon canning history, and the Olympic Oval, where champions skated at the 2010 Olympic Winter Games. Discover more about Richmond—a thriving city where culture and character converge in a stunning setting.